A mother-of-two has told how she has battled kidney disease after undergoing four kidney transplants including two from her parents. To mark World Kidney Day on March 8, Michelle Barber has thanked the team of renal experts at Hull Royal Infirmary who have spent 24 years saving her life. Michelle, 37, underwent her first of four kidney transplant at 16, became one of the few women to become pregnant during kidney dialysis and then did it again. She even survived at one stage thanks to an infusion of antibodies from a rabbit. “They say I’m a bit unusual,” Michelle, who works in a GP surgery in Beverley, said. “I’m a great believer in what will be, will be and I’ve put my faith in my doctors. Chronic kidney disease affects 195 million women worldwide and events will be held around the world to raise awareness of kidney disease and women’s health to mark both World Kidney Day and International Women’s Day on March 8. In the UK, chronic kidney disease is more common in older women than in men and women with kidney disease can face additional risks during pregnancy. Michelle was just 13 and a pupil at Winifred Holtby School in Bransholme when she collapsed in the street after months of feeling unwell. 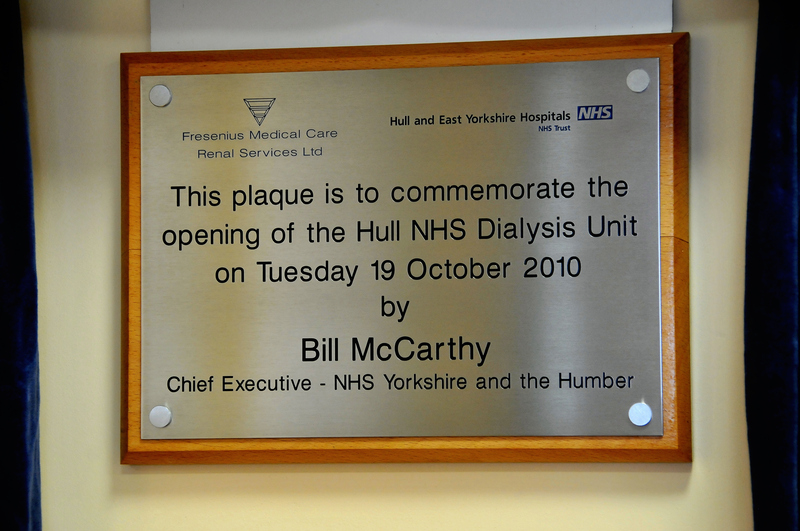 Rushed to Hull Royal Infirmary, a scan revealed chronic kidney failure and she was told she would need dialysis by the time she was 18. She attended Hull Royal every three months for tests but had to go on dialysis three times a week in hospital from 1996 to stay alive. She underwent her first transplant in 1997 but had to go back on dialysis three years later when it was rejected. But a test within 24 hours showed she was experiencing vascular rejection and she had an infusion of antibodies from a rabbit over five days, a treatment used before plasma exchange, to prevent full rejection. However, by 2006, the transplant was rejected and she was back on dialysis. Treatment over so many years meant Michelle developed access problems with her veins and she was referred to St George’s Hospital in London for treatment by a world-renowned specialist. Her mother Vanessa then donated her kidney in 2008 but Michelle developed an autoimmune disease and an incurable virus linked to kidney transplants, rejecting the third transplanted kidney. Back on dialysis, she was told a further transplant was no longer an option because of the access problems with her veins. However, a surgeon in Leeds realised it would be possible to connect a transplanted kidney to her vena cava, the vein carrying deoxygenated blood to her heart, and she was placed back on the transplant list. 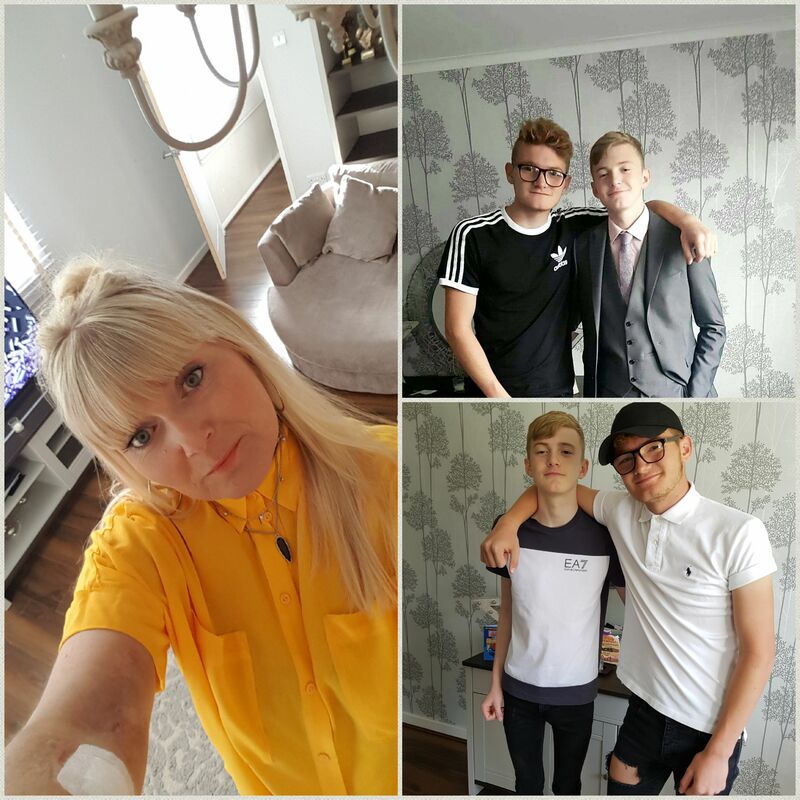 Michelle and her sons, now 15 and 16, are adapting to life after her fourth transplant at their home in Hull. “I’ve always overcompensated to make sure my boys don’t miss out,” she said. “Neither of them can heat up a tin of beans because I’ve done everything for them. I was determined they wouldn’t suffer because of my illness. “Christmas was the first time I’d been able to eat and drink what I wanted without restrictions but I felt so guilty because I knew a family were facing their first Christmas without someone they loved, someone who has given me this chance. Although she experienced mild rejection and her kidney function isn’t 100 per cent, Michelle is off dialysis for the first time in years. “Renal conditions don’t get the same attention as things like cancer,” she said. “People don’t realise kidney failure is for life and there are so many people out there with these problems.